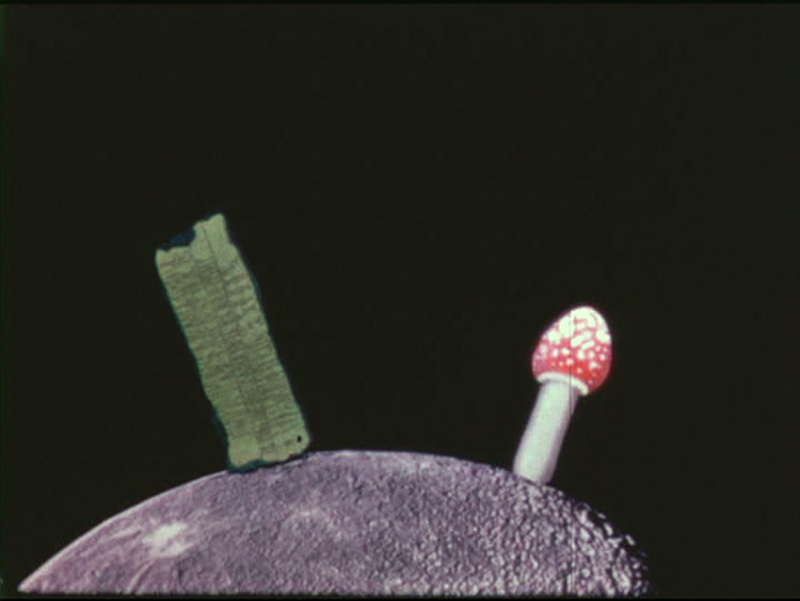 In the 1950s and 1960s filmmakers and psychedelics sought anti-modern forms of knowledge in the magic mushroom rituals of indigenous cultures in order to develop politics of resistance and ecstacy. 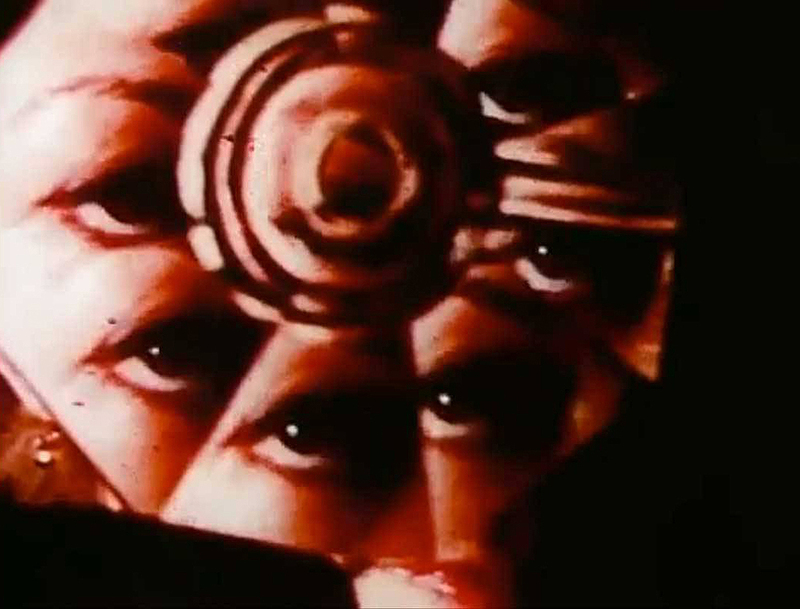 The visual and acoustic moments of the experimental film are intended to make what they brought back from their trips to the "Doors of Perception". Nervous flickering and fast cuts, kaleidoscopic effects, explosions of colour and overlapping, accompanied by vibrating soundtracks. 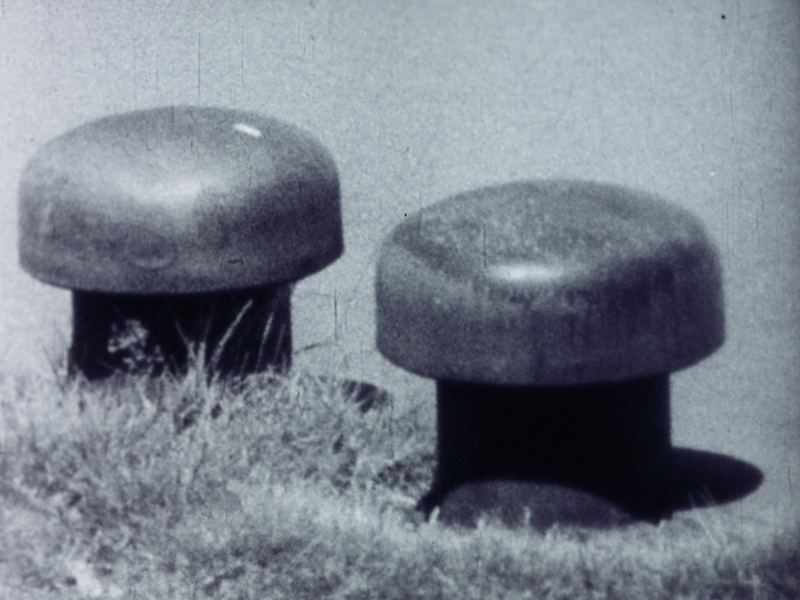 A trip to the magic mushrooms of the 16mm-film. Ilka Becker is art scientist and critic and professor for Modern and Contemporary Art at the HBK-Braunschweig University of Art.